Unfortunately, if you plan to get the physical version of Wolfenstein: Youngblood, there is a catch. According to the game’s pages on Amazon and GameStop, there will be no cartridge in the box. Instead, those who purchase this version of the game will only get a digital code. The latter also says that an internet connection will be required. 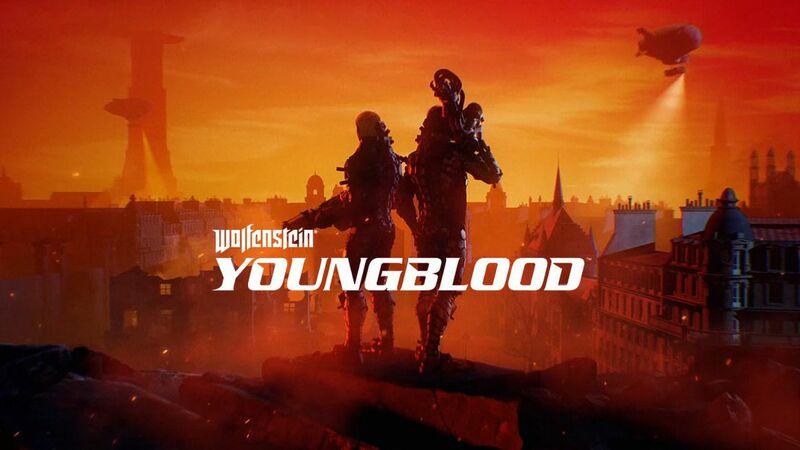 Wolfenstein: Youngblood launches on PC, Playstation 4, Xbox One and Nintendo Switch on July 26th. Can Days Gone Continue Sonys Streak Of Early Year First Party Hits?